Our annual Service Special is going on now! Save on tune-up packages and overhauls designed to keep your bike running smoothly and safely. We guarantee our work for worry-free repairs. Estimates are always free! Stop by anytime to talk to a mechanic about the best preventative maintenance for your bike. Remember: don’t repair and repent, prepare and prevent! We've been voted Best Place to Get your Bike Fixed by the DC City Paper for the last 3 years - please vote for us again this year! 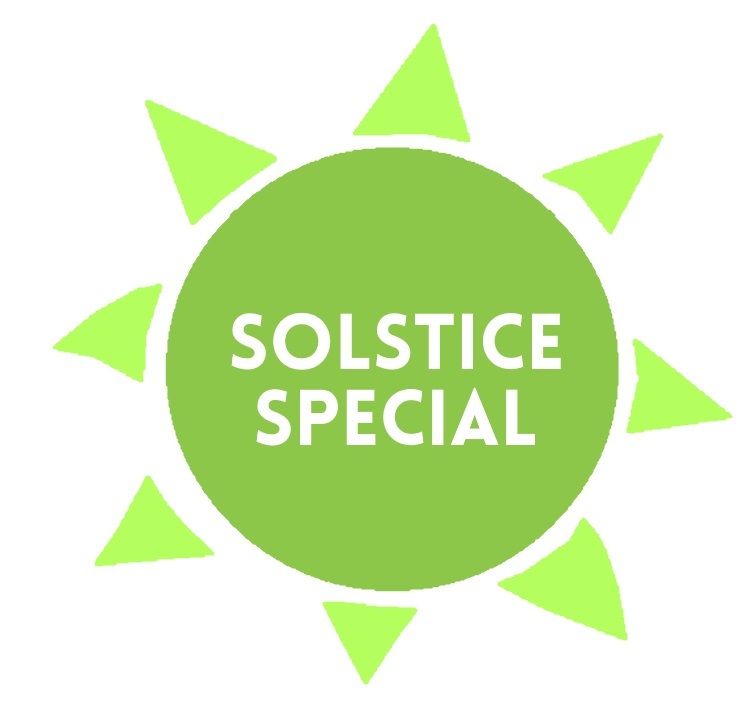 Save on holiday gifts (or a gift for yourself, we won't tell) at BicycleSPACE with our winter Solstice Special! including closeouts! And instant rebate up to $200 for gear too! Take an extra 10% off accessories + apparel! Plus up to $200 in instant rebates, too! Save on eBikes from Blix, Bagi Bike, and Cannondale! Electric Cargo bikes from Xtracycle too! Voucher good for 90 days. May only be applied to parts, accessories, & apparel. No partial redemptions or refunds. Service Special going on now, too! Save on overhaul and tuneup packages by DC's favorite bike shop! Select Sale Bikes 10-50% Off! Check out what bikes are available online here. 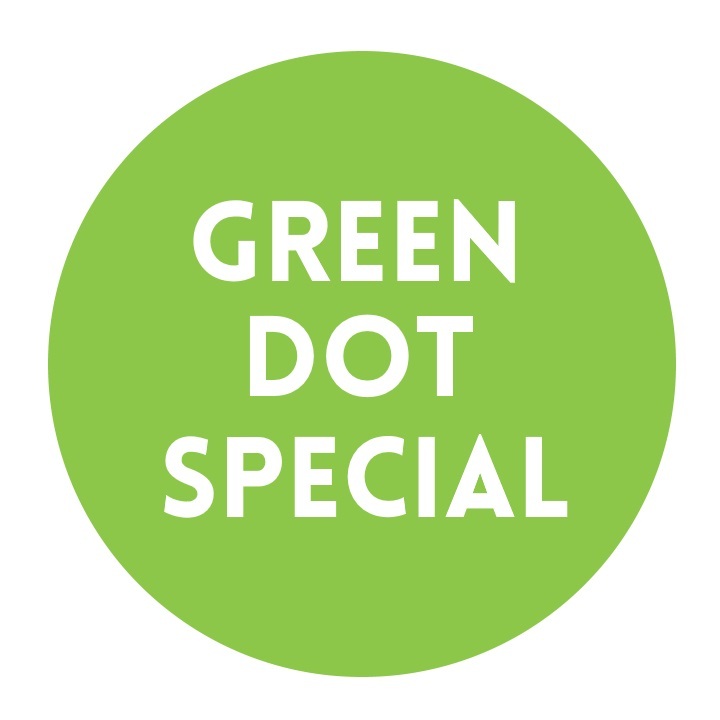 25% Off Green Dot Specials all around the store! 30-50% Off Brooks England saddles, bags, bar tape and grips. $500 off in-stock Xtracycle electric cargo bikes! Carrying passengers or cargo can't be more fun at a better price than this! 0% interest-free financing available from Synchrony Bank for any bike purchase (subject to credit approval). Ask us how to apply today! Wishing you a warm holiday season from all of us at BicycleSPACE! Closed Christmas and New Years Day. Open 10am-5pm Christmas Eve and NYE. Open 12pm-6pm 12/26-29. Open 10am-6pm Saturday 12/30. Tailwinds to you for 2018! With November upon us, it's finally time to say goodbye to summer. But don't worry, we've still got the hottest deals around to get you fired up! Meander through one of our beautifully decorated locations. See an item with a green dot? It's 25% off or priced as marked! Save hundreds or more off closeout bikes from All-City, Felt, Cannondale, and more! See the list here. Get up to $200 of free gear with any sale bike purchase! Buy any closeout bike, get an instant rebate; it's that easy. Purchase any closeout bike up to $499 and we'll give you a $10 credit! Purchase any closeout bike from $499-$750 and we'll give you a $25 credit! Purchase any closeout bike from $751-$1000 and we'll give you a $50 credit! Purchase any closeout bike from $1001-$1500 and we'll give you a $75 credit! Purchase any closeout bike from $1501-$2000 and we'll give you a $100 credit! Purchase any closeout bike from $2001-$3000 and we'll give you a $150 credit! Purchase any closeout bike for $3001 or more and we'll give you a $200 credit! Rebate available instantly, expires 90 days after bike purchase. May only be applied to parts, accessories, & apparel. No partial redemptions or refunds. Don't see your size? Earn instant rebates on all prepaid special orders too! All in-stock saddles and merchandise 30%-50% off! See the savings for yourself and take a test ride- stop by today! Fall can't stop our Savor the Summer Sale! Fall may officially be here, but we're still holding on to Summer- and our Savor the Summer Sale! We've added new deals too- so come by and check them out before we finally accept that Summer has ended! Closeout pricing on bikes- see the list here! Brooks England saddles, bags, and more are 30% to 50% off! 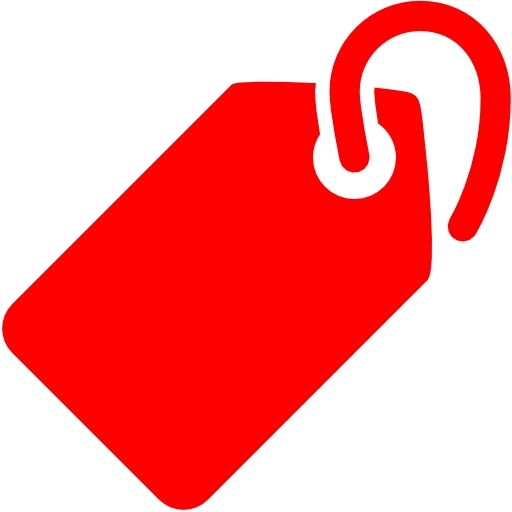 "Green Dot" 25%-50% off discount on a variety of items around the stores! This is on top of any special pricing, so the savings can really add up! Please note: Closeout prices are generally limited to in-stock items only (though there are some exceptions for certain models/suppliers) so come in soon for the best selection as once they're gone, they're gone. There's still plenty of warm riding weather to enjoy, come get geared up for the rest of it with us! Our customer Tom had quite the adventure on an All-City Space Horse Disc Apex at RAGBRAI this year and he was gracious enough to let us share it with the world! We frequently get asked about how difficult it is to get used to SRAM road shifting if you haven't used it before, and while Tom's experience was a bumpy one, we think it's worth sharing because he concluded it was worth it! Enjoy! I don’t need anyone to tell me it was a bad idea to buy a bike with new, unfamiliar shifters and have it shipped straight from the store to Iowa, where I was about to do the famous RAGBRAI ride -- 411 miles across the state in seven days. I loved the look and feel of the All-City Space Horse from the moment I saw it and rode it, and I figured I would quickly get used to the SRAM single/double tap shifters. So I ignored the trouble I had on my test ride when I tried to shift lower on the rear rings, even though I had to return to the store halfway through for another shifting lesson. Becky warned me the double tap move might take some practice. I could upshift easily enough with the single tap, but my derailleur continually interpreted my double tap as two single taps, so I ended up on lower and lower rings. Sometimes I did something like a triple tap move, going first to a smaller ring and only then to a bigger ring, but that just meant I was back where I’d started. The bike otherwise felt fabulous--strong and stable, like a touring bike should feel--and I had no trouble with the front rings. I was certain I’d get quickly accustomed to the SRAM shifters, especially because the first couple days of the RAGBRAI ride would be on relatively flat roads, so I had BicycleSpace box up the bike and send it to Iowa. I was thrilled when I found it there, and the RAGBRAI mechanic who put it together complimented me on what a beautiful bike it was. Each day, I met other riders who had made the switch from integrated Shimano shifters, and they were all enthusiastic SRAM users. Unfortunately, my troubles persisted. Each SRAM rider I met seemed to have different advice. One told me to hesitate longer between the first and second tap, while others told me the opposite, that the second tap just needed to be deeper. On the third day, I met a bike mechanic from Princeton who told me I was probably too tentative in my shifting. “Don’t ask it to shift, demand it,” he told me. I think he just meant I needed to shift more confidently, but I took it too literally, and the next time I couldn’t get it smoothly into a lower gear, I jammed the lever mightily. Bang! The derailleur hanger had broken in two. I was on a country road in the middle of Iowa with no shifting capability. I had no choice but to hitch a ride on the SAG van to the next overnight town, Clear Lake. It was my great fortune there to find a brilliant bike mechanic, Russell Rayburn, who told me there were a couple hundred hangers that could go with a derailleur like mine, but that only one would be a perfect match for my All-City Space Horse frame. As I feared, he did not have it in stock. But they don’t call Russell “The Bike Whisperer” for nothing. He managed to find an emergency hanger replacement, advising me only that I shouldn’t put too much stress on the gears or stand up for more power. Meanwhile, BicycleSpaceDC happened to have the correct hanger in stock, and Scott overnighted the part to the next Iowa town with a good bike shop. I was ready to ride again. But Russell wouldn’t let me leave until he was satisfied I could do the SRAM shifting properly. Maybe it was something he said, or maybe it was the cumulative effect of all the advice I’d gotten, or maybe it just took me three days of practice, but when I left Russell’s shop, I had the double tap move down. I think it was just something I had to feel. One thought I had was that the double tap was like a two-step lamp switch, where you click past the first stop to get the brighter light on the second. To my joy, I finally understood why SRAM users feel so strongly about the shifters. Once I had the feel, I found the shifting to be smoother and quicker and quieter than anything I had experienced before. For the rest of the trip, over the hilliest portions of the RAGBRAI ride, every shift was silent and instantaneous. What was the secret? I actually have no idea, and I’m not sure I could tell any other SRAM user how I got there. In the end, it’s between you and your bike. But the trial was worth it. Becky had told me she could replace the SRAM with Shimano shifters if I wasn’t satisfied, but my RAGBRAI experience turned me into one more committed SRAM user. Savor the Summer Weekend Bonus- Xtracycle! Our Savor the Summer Sale keeps on rolling, and this weekend only we're sweetening the savings by adding an additional $100 rebate with any Xtracycle 10E purchase! That's a total of $300 towards any accessories you might need to use an Xtracycle as your ultimate utility bike- child seats or rails, cargo bags, helmets, or lights, it's up to you! Not looking for a cargo bike? You can still earn a rebate of up to $200 on any bike (see below), as long as you place your order before midnight 9/17! Check out our sale bikes and double dip on savings! Heads up: Sunday 9/10 is Adams Morgan Day, and it will be festive! Come by our AdMo shop and enjoy the party with us, or stop by one of our other locations for a more sedate experience. Hope to see you soon! Savor the Summer SALE going on NOW! The end of summer means new models are on the way from many of our suppliers and this means great deals for you! Get some awesome deals on closeout bikes and save big! 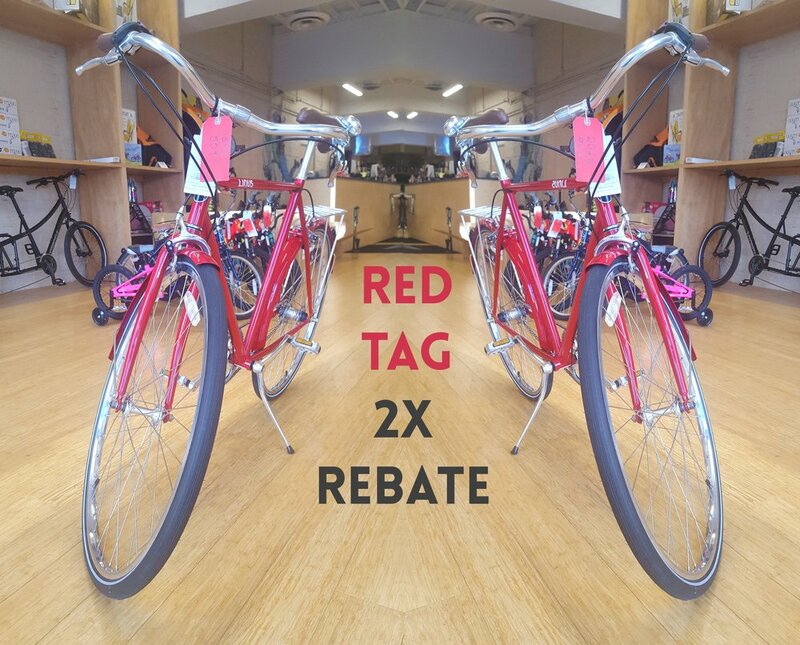 Some examples include $75 off Linus bikes, hundred$$ off on sweet road bikes from Cannondale & Felt, and some super crazy deals on some super old bikes too! Check out the full list here. This is on top of any special pricing, so the savings can really add up!! We also have gone through the shops and marked down all kinds of other gear! All clothing is 10% off! All Burley trailers are 20% off! Brooks products are 30% to 50% off! Special pricing on select helmet models! Plus special "Green Dot" 25% discounts on a variety of items around the stores! Please note: Closeout prices are generally limited to in-stock items only (though there are some exceptions for certain models/suppliers) so come in soon for the best selection as once they're gone, they're gone! PS: We're also going to ask for your help... The Washington Post Express Best of DC 2017 voting is underway and we'd truly appreciate your support in selecting us Best Bike Shop. You can find the ballot here- PLEASE click through and select us as your fave community purveyor of cycling necessities!! THANKS for your ongoing patronage at the shops and for the LOVE at the polls! We wish you all the best as the seasons shift & hope to see you soon!